Dealiest animal in the world? The Mosquito! 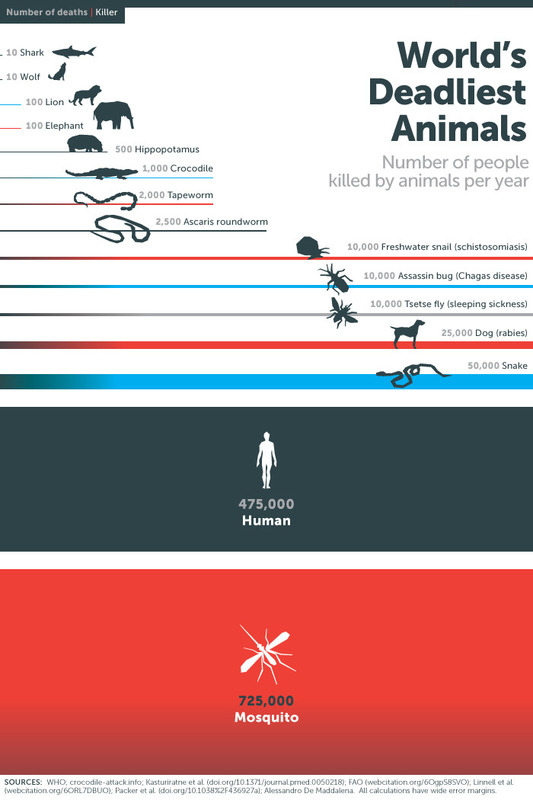 The Deadliest Animal in the World … the Mosquito! ← Previous Post Which is more corrupt?